Our Fabric Painting Workshops are a wonderful craft to experience. 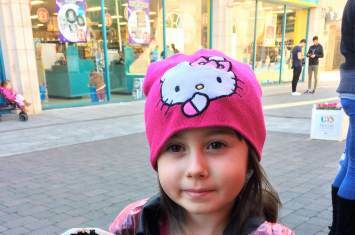 It provides endless limitations and inspires children to create their own unique styles. 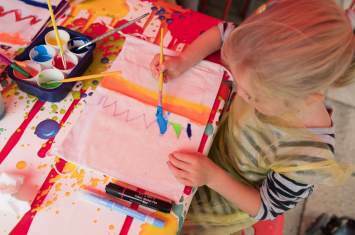 In this workshop, children are able to paint onto a selection of fabric items ranging from tea towels, hand puppets, pencil cases, bags, bookmarks, purses and more! 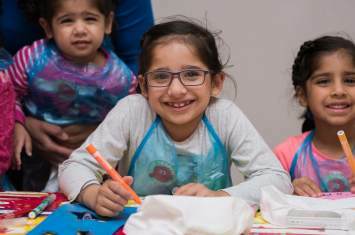 Children can use sponges, brushes, spray paints, pens and crayons for example as they demonstrate their crafty talents with techniques such as brush painting and stencilling. Younger children will be able to produce their own hand prints too for added memories. Instructions are given on sealing items made during the workshop, allowing them to be washed and used time and time again at home. This is a fantastic workshop for all events! Here at Crafty Crew we work for a diverse range of industry sectors developing workshops for a variety of occasions, themes and seasons. We understand the importance of creating a positive experience for all and recognise how much time and effort goes into planning successful events, whether that be in a shopping centre, festival or fun day setting as just a few examples. 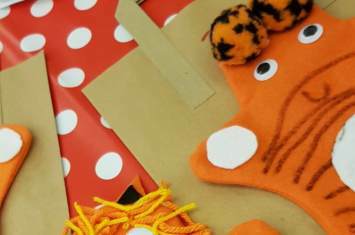 Consequently, we have crafted a series of colourful, exciting and playful workshops that will engage and entertain. 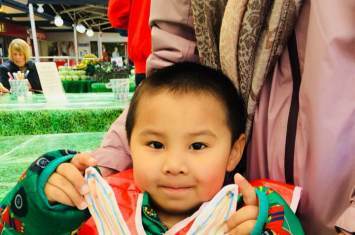 The workshops have been tried and tested and parents regularly enjoy the opportunity to work alongside their little ones, helping to develop their creative talents. 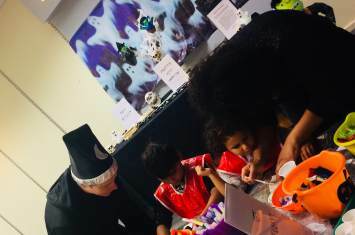 From seasonal themes of Easter, Halloween and Christmas to bespoke, tailor-made to your precise requirements, we are certain to have an eye-catching workshop that will enthral young and old alike!